This year there are over a DOZEN coworking conferences scheduled to take place this year alone. So many I literally can’t keep track any more. In this episode you’re going to learn how my teammate Sam Abrams not only had a great time but learned a LOT at her first conference last fall. This episode one part “recap” of the inaugural GCUC Canada and one part action steps that YOU can take to make sure that you leave any conference you go to with more than your moneys’ worth. 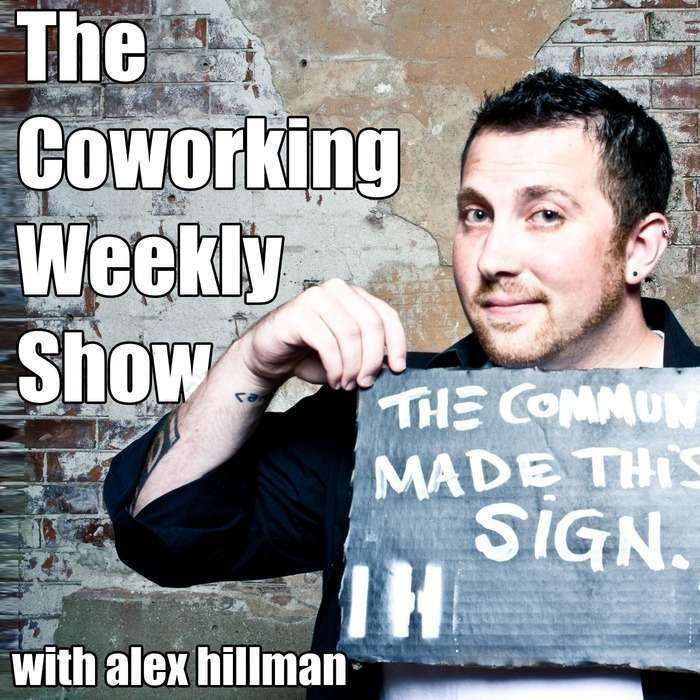 [15:22] "Let's stop preaching to the choir about how awesome coworking is." My question for you is: have you been to a conference? Why or why not? While every industry has events (and I’ve been to my fair share), coworking conferences are particularly unique in a lot of ways, especially when the coworking core values are in play. The people who attend are so generous with what they know (and can save you so much time and heartache trying to figure things out on your own), and everyone I meet is excited to meet other people “get” what they’re trying to do without another long-winded explanation of what coworking is. One of my favorite parts about going to conferences is meeting YOU, listeners of the show and readers of my website. I was SO BUMMED to miss this event last year due to a shoulder injury and only be able to do a virtual Q&A over Google Hangouts. This year I’ll be there in person. YES! Don’t miss my Communtiy Building Workshop on the 24th, my lightning talk about coworking mistakes on the 25th, and my keynote (I’m bringing some serious fire to this one) on the 26th. Get your all-inclusive ticket to the Coworking Unconference Asia in Bali. I’m RIDICULOUSLY excited to be sharing this with you. My team and I at Indy Hall have been working on something very special. First - yes you read that right, this is a conference you can join from anywhere. The People At Work Summit is an entirely online event, spanning 24 hours and the entire world. No airplanes. No trains. No hotels. This is not a collection of live streams. We’re creating a brand new experience from the ground up that builds on the best from every conference we’ve ever been to, adding in some of Indy Hall’s “magic,” and with a VERY big focus on accessibility. We will have owners AND staff of coworking spaces joining. We will have MEMBERS of coworking spaces joining. Coworking Conference veterans and newbies alike, this is going to be a blast. We’ll be announcing details about format, our schedule and speakers, and releasing our first batch of tickets over the next few weeks.